Public Relations Major. Black Women's Studies Minor. Social Media Manager. Blogger. Writer. Graphic Design Artist. Food and Dog Enthusiast. As a staff writer and editor at College Magazine, Skye created weekly articles detailing college life. 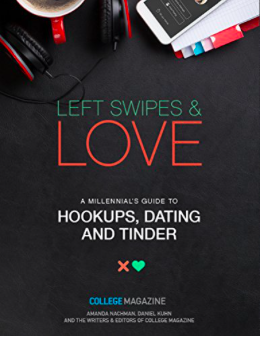 She was also a contributing author for the best selling young adult e-book Left Swipes & Love: A Millennial's Guide to Dating, Hookups, and Tinder. A compilation of her articles is available here. Skye manages social media channels for The Maryland Dairy and The Coffee Bar at the University of Maryland. Her duties range from measuring analytics, creating copy, and responding to consumers to launching social media campaigns, curating art pieces for The Coffee Bar and managing event promotion. 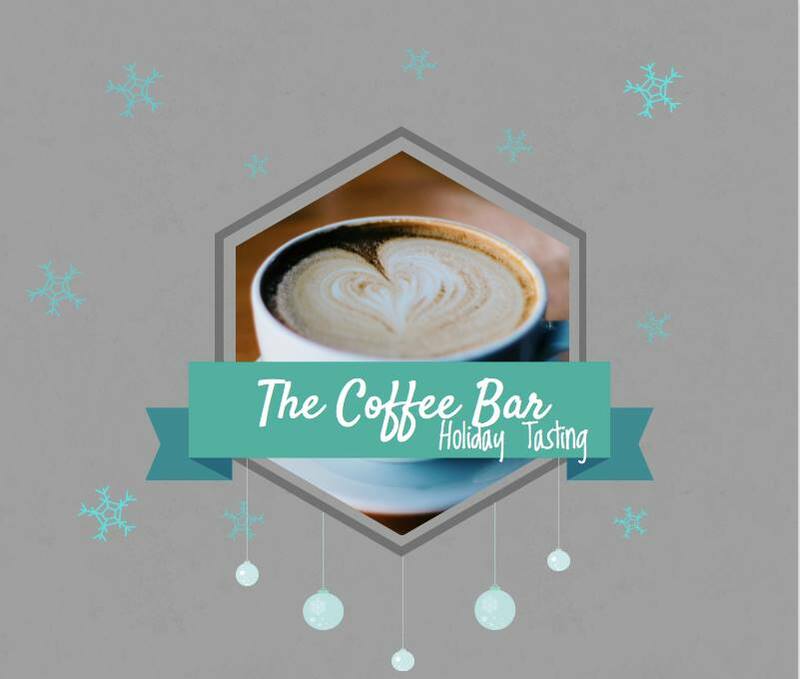 An example of her comprehensive social media skills as seen in The Coffee Bar Holiday Tasting, which received 800 responses and 18,000 impressions is available here. In the summer of 2017, Skye interned at the Global Peace Foundation's International Young Leaders Assembly. As an intern, she led in communications and international outreach. She created graphic design documents such as flyers, banners, forms and infographics. Skye was also in charge of managing the social media platforms and measuring their analytics. Her graphic design work for GPF can be seen here.